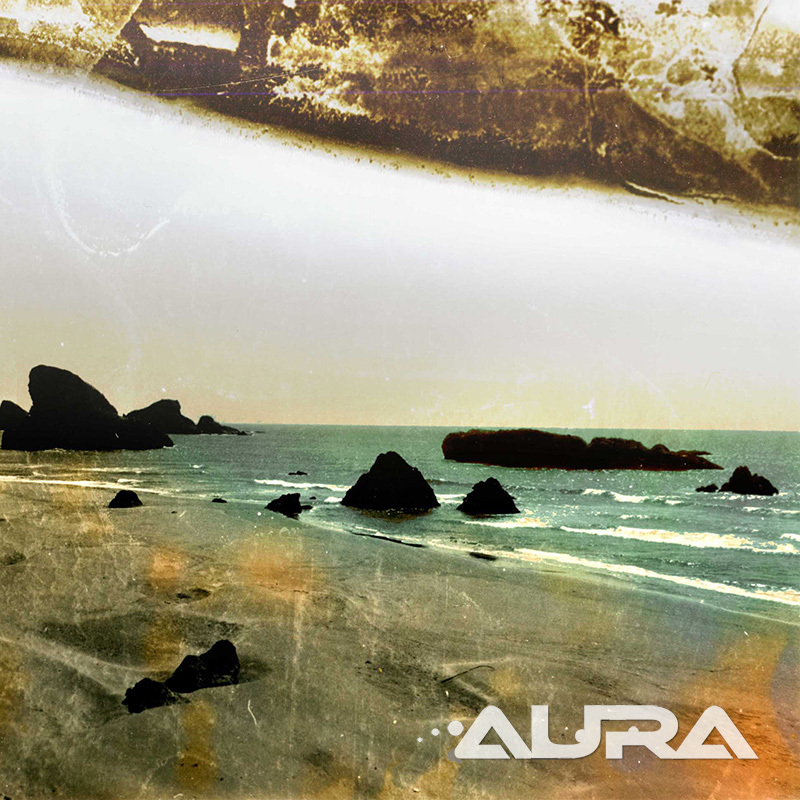 Using the contacts and knowledge that I had acquired from my first two projects, AURA was run more like a well-oiled machine than a traditional band. We rehearsed in my studio – a 32 track ProTools setup at the time – and quickly penned the single “Awake” while working with Producers Ben Schigel (Immortal Records) and Tony Gammalo at Spider Studios in Cleveland, Ohio. It was an instant regional success and was picked up by both college and mainstream radio stations. We quickly laid the groundwork for 10 more tracks – and locked ourselves in Ampreon Studio in Youngstown, Ohio for 37 days of tracking and mixing with Tony Gammalo from Spider Studios at the helm. We went on to throw our largest CD release party to date, with over 1,500 tickets pre-sold. We were making noise and the labels were listening – but this time – while the material was given a thumbs up, the offers weren’t enough to allow us to make the jump that we had hoped for. The industry was in crisis, and the next generation of “digital artists” was about to be born. Rock was dead. At this point some of us had been living the “rockstar life” together for almost a decade, and the decision to finally accept our place as a regional act and to stop chasing the dream was made. This album and project will always be considered my opus. It is the best representation of what I had to offer the music industry, and I feel that the songs have endured the test of time and still feel relevant.